Social Media Star or Outlaw? Starting from my early days using message boards and social networks I guess I have been a bit of a rebel. My first experience came from Red Wings World. 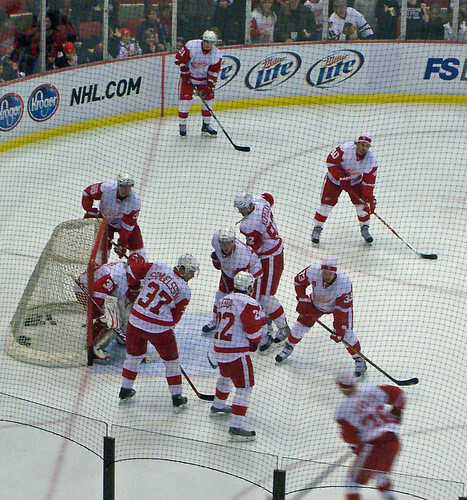 It is a pay fan site, in support of the Detroit Red Wings, and when their was moderation and the site worked well. I was constantly getting into trouble for posting links to stories. Now I post some stories but I always give the link. I wrote for my high school newspaper so I have always given credit where credit is due. Well I would get into trouble for sharing too many stories and posting the entire story with out the link. Even though I gave them the credit and I was NOT claiming any of it as my own. 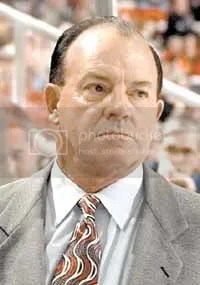 That was my early days, now I don’t tend to share as many stories on Red Wings World but I tend to use Facebook and have a connection with most of my Red Wings World friends on there. Since Red Wings World has been going down hill and the fan base has dwindled because of lack of updates, nothing special for your money, and the home page is still showing Hossa as a Penguin from last season. The community has dwindled and it is a shame because in its heyday (2002-2005) the community did a lot for the community and for people that needed help during the Christmas season, had a hockey game fundraiser, and annual parties. This leads me to TODAY. I have been networking to try and find a career. So this brings me to Linked In. I joined groups and then tried adding people that I thought would be of help to me. When I did this they would say they wouldn’t know me. So then I would have to know their email address to add them. I realize that when the basis of Linked In is to connect you with people that you know. Often times it is the people that you don’t know that can find you work and make you the rock star that you want to be. You have to dig around and try and connect with people in order to find work. IF you limited yourself to only people that you know. Then your scope would be small. I am NOT abusing this function because if you are in the same group as me I am sure that you have common interest and could be of some help to me in the future. After all, givers gain, right? This also leads me to my ban from Facebook. I have been banned 2.5 times. You ask why the half time. It was a mistake because they never gave me any kind of warning and I didn’t know what the deal was. The first and third time they banned me was for linking too many stories. The Third time a friend of mine made a comment that I should create my own news feed because I am like a drudge report. I told her that Social Median already does that. The third time they banned me for sharing a group in an email to a few friends. They still never tell you the amount that you have and what is considered SPAM. I don’t want to be too much of a news feed but I can see what the problem is. At the same time, on twitter, you can share a thousand stories and there isn’t rules against it. I am not trying to abuse any rules. I just seem to push the limit to what you can and can’t do in the Social Media Realm. What do you think? Am I a pest or an outlaw?